Routines are concentrated in the central area of ​​Jakarta often makes saturated. 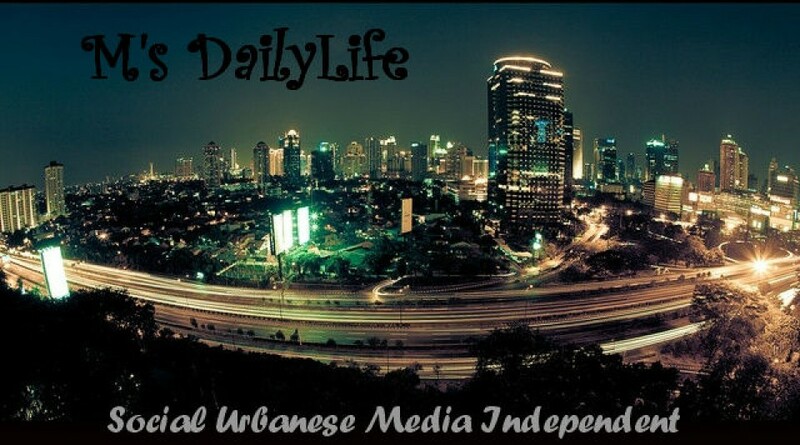 Miss DailyLife provide an alternative. The culinary hunters should anticipate a mass invasion of the region Pantai Indah Kapuk, Jakarta. Because the row of cafes and restaurants along the arterial roads will give fresh interest a new culinary destination. One that is M’sLifers worth to try is Porterhouse. One definite characteristics, casual dining restaurant with a capacity of 150 people it looks striking with its unique interior. On the front porch contains M’sLifers will find large sofas and mosquito nets on the waterfront like. But once inside, feels more industrial style with a dominant wood materials. Peek into the menu, Porterhouse prepare continental dishes, a mixture of Mexican food, French, Italian, and American. As well as the choice of food that I tried. Starting from a starter Escargot Bourguignon (Rp 45,000) that a dozen mussels cooked with spices sauce mixed with butter. So savory and spicy flavors of the bite because the sauce is thick. Then Grilled BBQ Chicken (Rp 45,000) as the main course is chicken broiling results from a well marinated. As for the choice fell on the Coconut Jello dessert with Diamond Jelly (Rp 25,000). Finally complete the whole culinary adventure, two fresh mocktails were served. Dragon House (Rp 28,000) a mixture of dragon fruit, milk, yogurt, lime, and pineapple. As well, Porter Green (Rp 28,000), a blend of mango, pineapple, lime, and bokchoy is the perfect cover in the heat of the sun. Now, it’s your turn to try! No.38-39, Pantai Indah Kapok, Jakarta – Indonesia.